Solange Knowles has dropped out of Coachella, one week before the iconic festival. However, as new details emerge, it has come to light that the singer has an excellent reason for bailing at the last minute. 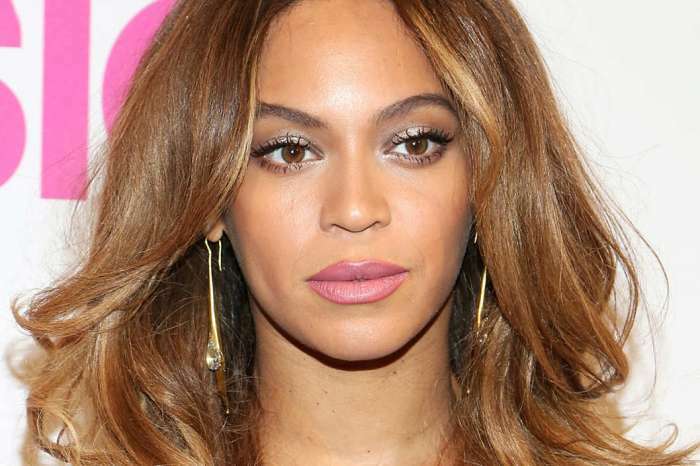 Beyoncé’s sister will have to forgo the year’s biggest music festival because of illness, according to TMZ. 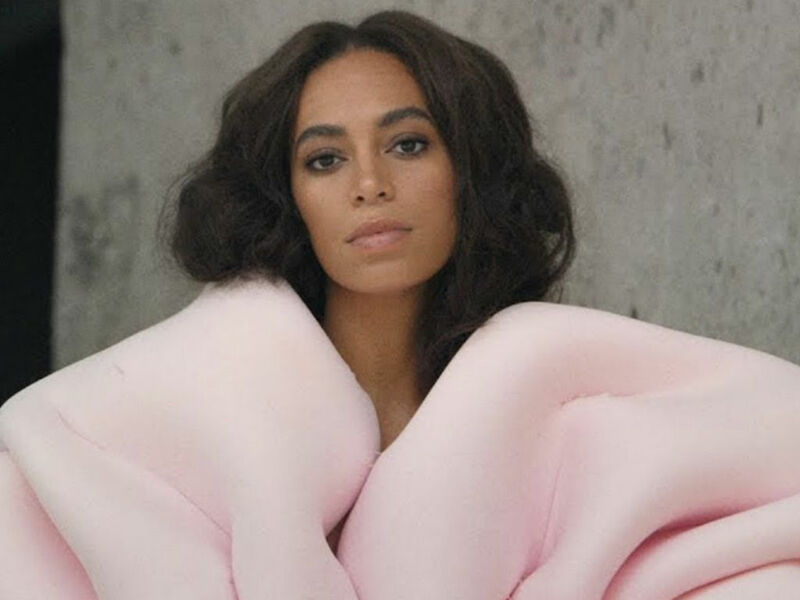 Sources close to the Coachella producers have revealed to the website that members of Solange’s band suddenly became sick. Her group was dropping like flies, and despite her best efforts, the singer could not find replacements at the last minute. 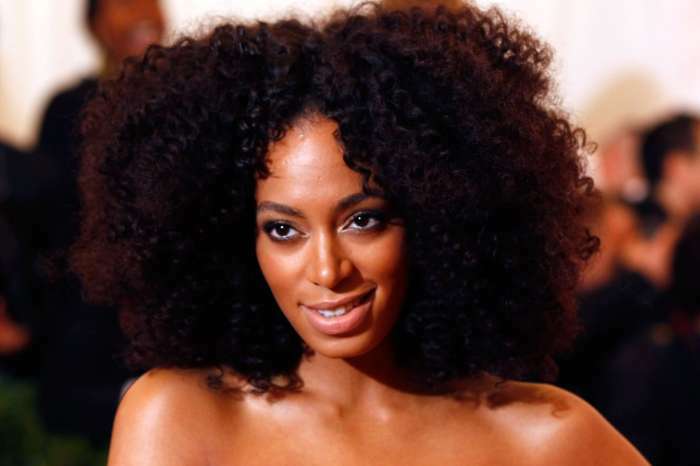 There were several factors regarding the ill band members, which in resulted Solange deciding to not proceed with her scheduled appearance at the festival. The logistics of finding filler bandmates, despite seeing a few she really liked, could not all come together. TMZ reports, in the end, Solange felt she would not be able to give the killer performance those attending the festival deserved. Therefore, it became in the best interest of everyone involved for Solange to cancel. Fans have to give her credit for not wanting to give them a show below her standards. After all, she does have a family reputation to uphold. Plus, a lackluster performance would haunt her forever thanks to social media and the Internet. The youngest member of the Knowles family was set to hit the stage with Kid Cudi, Weezer, Tame Impala, J Balvin and Aphex Twin. TMZ has shared Solange is devastated she had to pull out at the last minute. News Solange Knowles had to cancel her scheduled performance at Coachella comes at the same time her older sister, Beyoncé is making headlines for when she took the stage last year at the festival. The same day Solange made her stunning announcement, Netflix dropped the trailer for Beyoncé’s documentary Homecoming, which is behind the scenes look at her preparing for the yearly music event. 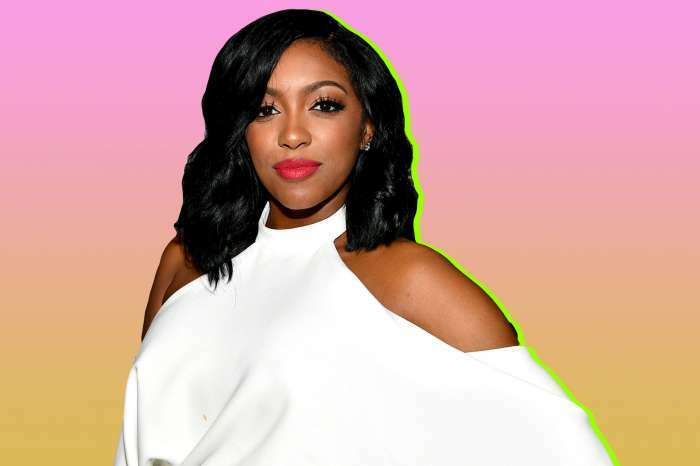 Coachella will be down one important act this year, but fans can’t blame the ‘Don’t Touch My Hair’ singer for deciding to ditch the event. She is a Knowles, which means nothing less than perfection is accepted. Solange knows her limits, what her fans expect from her and how to ensure she is making only positive headlines. There is always next year for Solange Knowles to play the infamous Coachella festival, this year was just not her year.